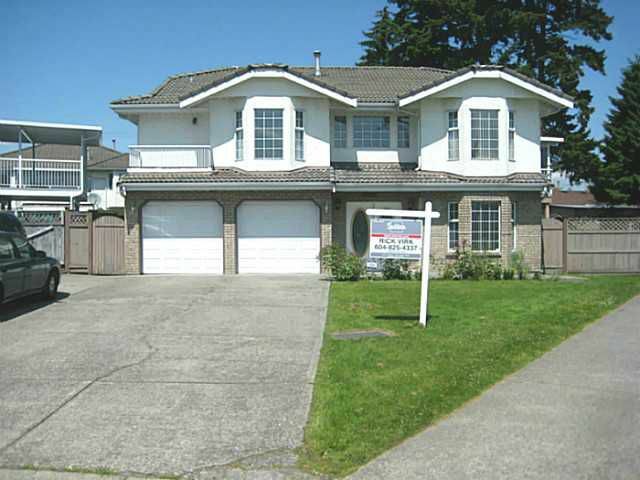 Super clean family home in desirable Queen Mary Park area of Surrey. Home features large open concept living and dining room on main floor as well as 3 bedrooms upstairs. Main floor also has two full washrooms including an ensuite for themaster bedroom. A large covered sundeck is accessed from the kitchen and gives access to the large fenced backyard. Downstairs you can enjoy a rec room off the entry and an extra bedroom and washroom for owners use. The basement also has a two bedroom suite with a private entrance. Located in a quiet cul-de-sac with large driveway with extra parking. This home is within walking distance of both elementary and secondary schools, bus stops, shopping and Sikh temple. Must See!